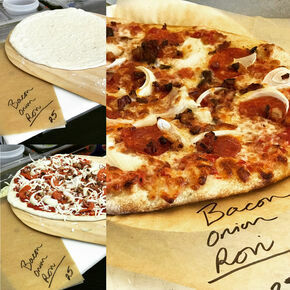 At Little Zoe’s we make great tasting pizza. 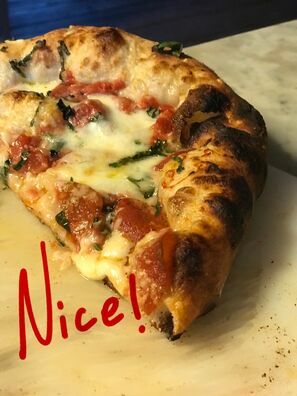 Using all natural ingredients, and slow fermented dough, we will prepare a pizza just for you, Either a Take and Bake, that you can bake in any oven anywhere or try our New Brick-oven style pizza. 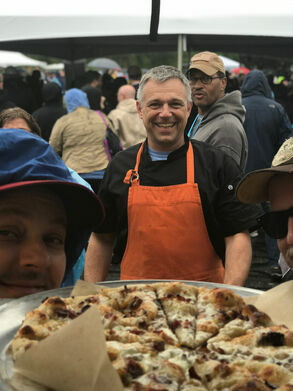 Offering a variety of crust styles, sauces, and toppings like no where else, you can create your own fantastic combination or pick one of ours. 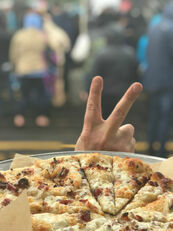 Hettie Belle Farm Local, Organic Meat and Poultry CSA at Little Zoe's Pizza! Reserve your share now for this winter (November-March) Hettie Belle Farm beef and lamb is 100% grass-fed. Their pigs, chickens, turkeys & geese are pastured and fed only certified organic grain, grown without the use of synthetic pesticides, herbicides and chemical fertilizers. Their animals are 100% antibiotic and hormone free. 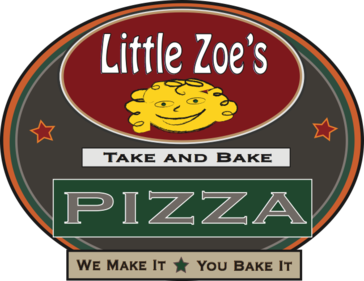 Pick up monthly at LIttle Zoe's Take and Bake Pizza (November-March). Details at www.hettiebellefarm.com. Come join us and become one of our member families.